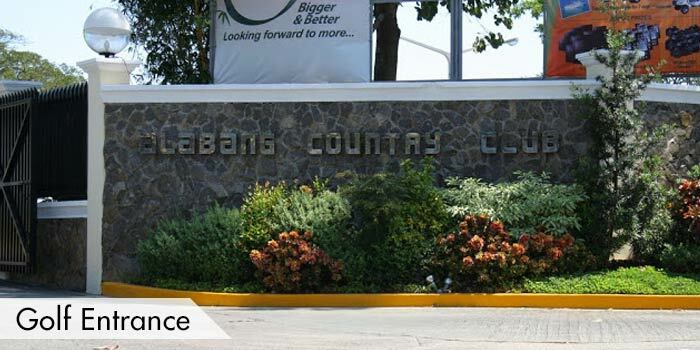 Ever since the Alabang Country Club was built in 1981, it has been known to be one of the premier golf clubs in the Metro Manila area. 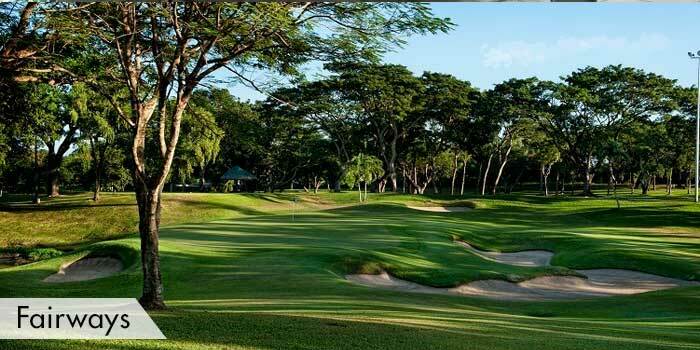 Designed by the famous Golden Bear and professional golfer, Jack Nicklaus, this 18 hole exclusive course is located in Alabang, and provides leisurely activities and facilities to it’s members. 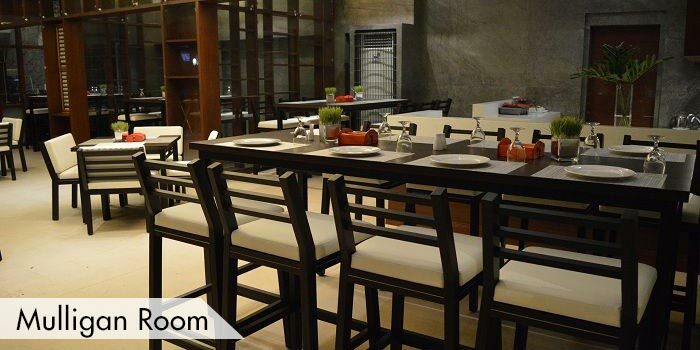 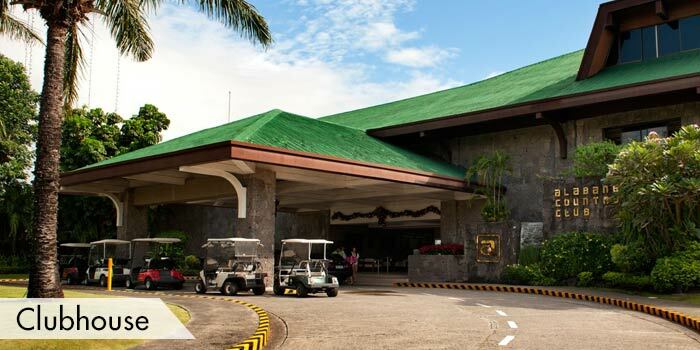 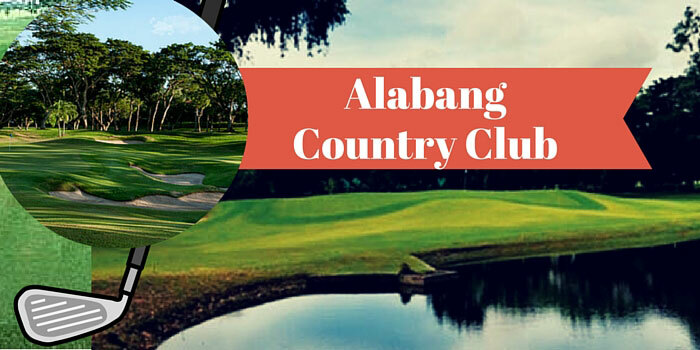 Alabang Golf and Country Club is perfect for your everyday round of golf. 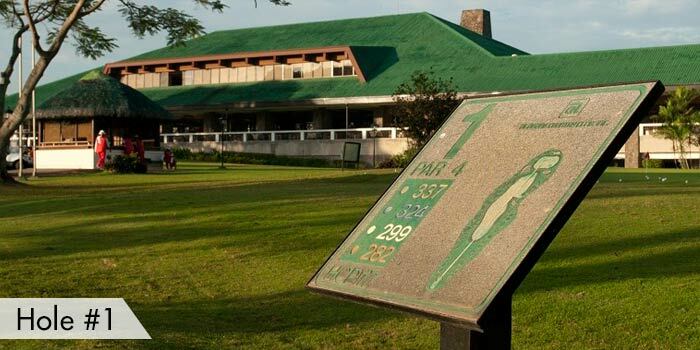 The course is not very long, but not too short. 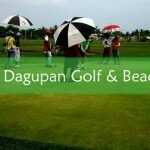 The fairways are well maintained and the greens are in prestine condition. 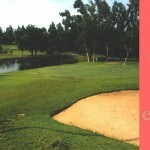 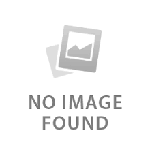 Overall the course can be a bit challenging, but not too difficult. 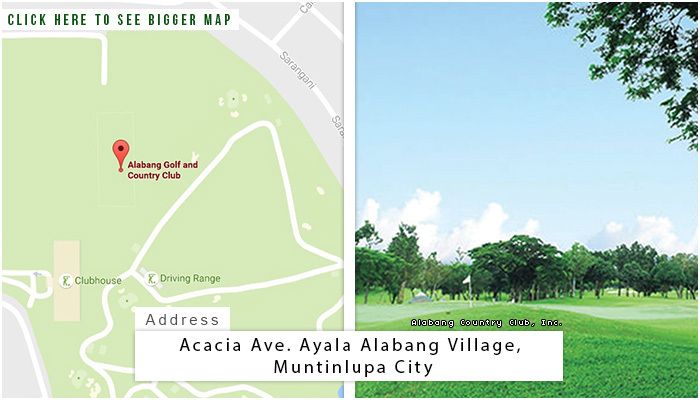 While playing a round, you will be surrounded by its natural attractions including lakes and creeks as well a collection of high end luxury houses that were build along the golf course. 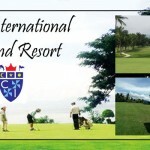 Its 4th hole is said to be the most challenging of the course because of the water hazards, sand-traps, and dog-legs it provides for the golfers. 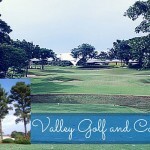 In addition, the golf course has many mango trees that can add to the difficulty of the game. 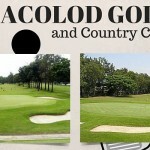 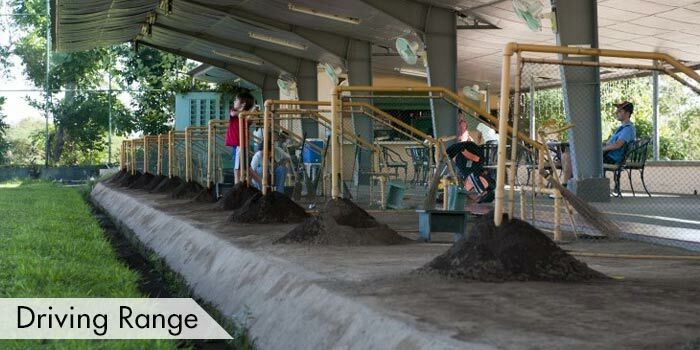 Alabang Country Club also gives a variety services to it’s members when they aren’t golfing. 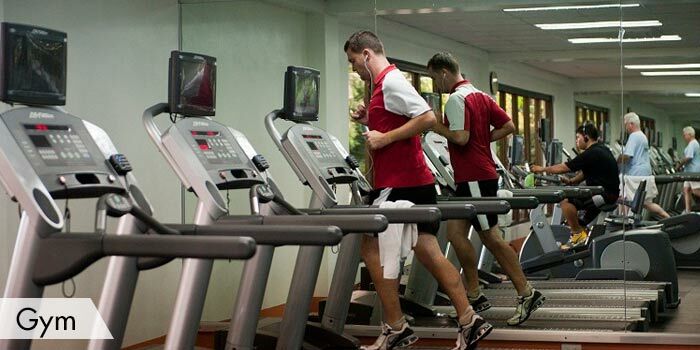 Players can visit the bowling alley, swimming pool, gym, dance studio, and sports pavilion. 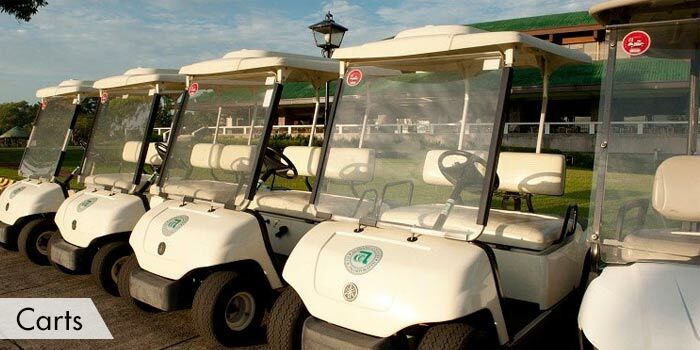 The country club can provide accommodations to it’s members as well whenever they decided to stay in the course area.